Whether you're planning a baby shower for your best friend or just want to gather with a group of pals to celebrate the passing of winter, spring is the perfect excuse to host a fun and colorful party! From showers to birthday parties to just-because picnics at the park, spring reawakens my inner hostess. So dust off those margarita glasses and click through for 10 fun spring party themes to get you inspired to do a little hosting this season! This bunny themed party is entirely whimsical and beautiful with its modern spin on a storybook classic. 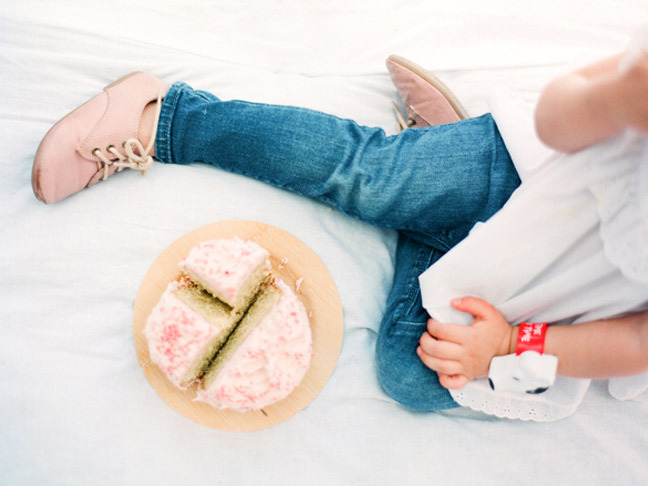 It'd make a perfect spring birthday party for a little one or the most adorable baby shower! And, of course, it'd make for an amazing Easter brunch, too. Spring is all about April showers bringing May flowers, right? 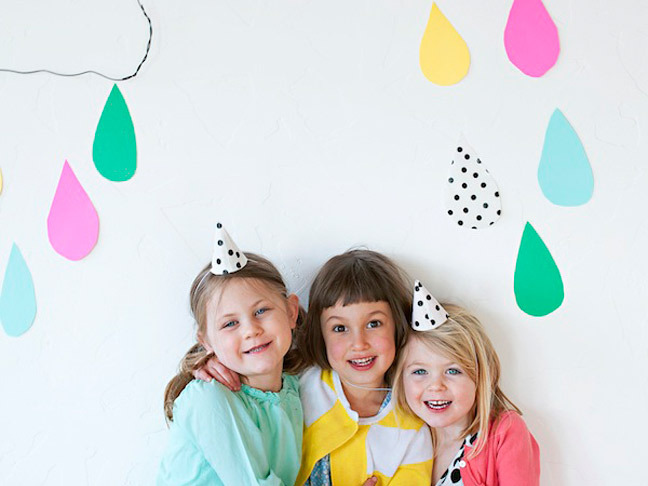 After a wretched winter that's still hanging around in the Northeast, this playful weather-themed party just seems so adorable! Make the most of the changing seasons with cheeky clouds and raindrops, and you'll brighten any day. My pick for an elegant spring brunch with the ladies, I love this gorgeous rustic, garden-inspired celebration. 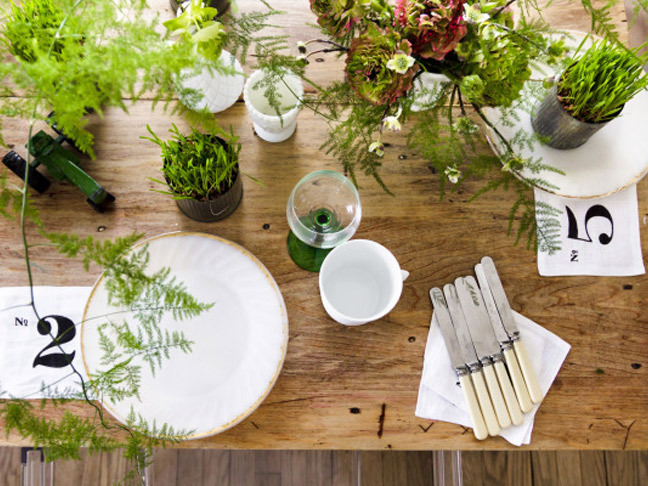 Line the table with loads of ferns and greens and serve up the tasty treats, and you're as good as done. Picnics are one of my favorite things ever. Whether casual and on the fly or planned as the ultimate birthday party for a favorite little kiddo, picnics are my kind of fun. Sandwiches, lemonade, and cake. Perfection. Everyone, young and old, loves a good tea party. 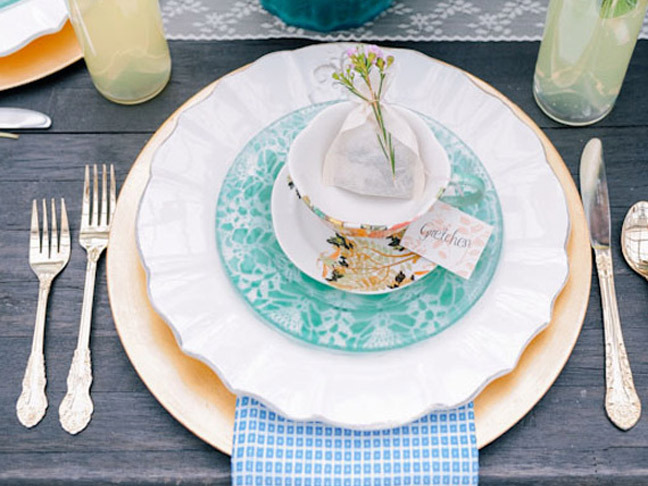 With little finger sandwiches and yummy pastries, tea parties are about as fun as it gets. Stage your celebration outside at the patio table and fill the table with flowers for loads of pretty spring color. Of course, no discussion of spring-themed parties would be complete without a shout-out to the good ol' fashioned garden party. 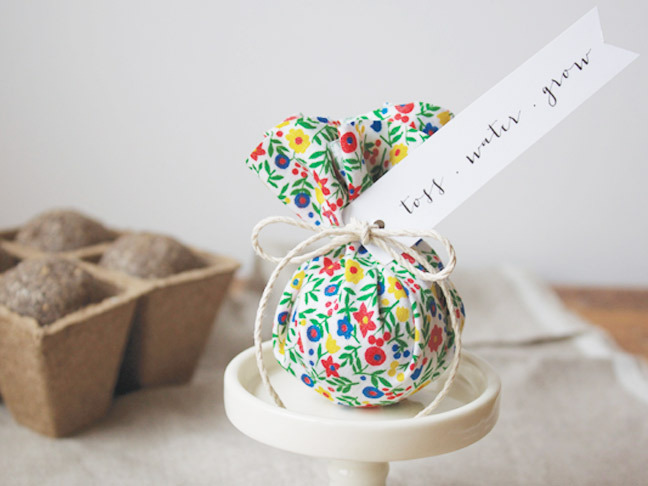 Whip up these adorable DIY flower bomb seed favors, and you've got yourself a perfect bridal shower in the making. Baseball is about as spring as it gets! 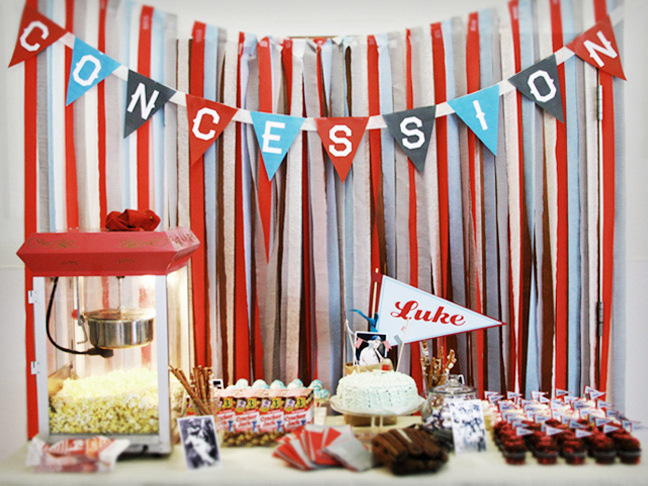 A birthday party or a baby shower with mugs of root beer and a concession stand inspired buffet of Cracker Jack and hot dogs is the perfect way to celebrate this season. Those sunny, windy spring days that are about to be plentiful are practically crying out for kite flying! Which makes a kited-themed spring party pretty much perfection in my book. 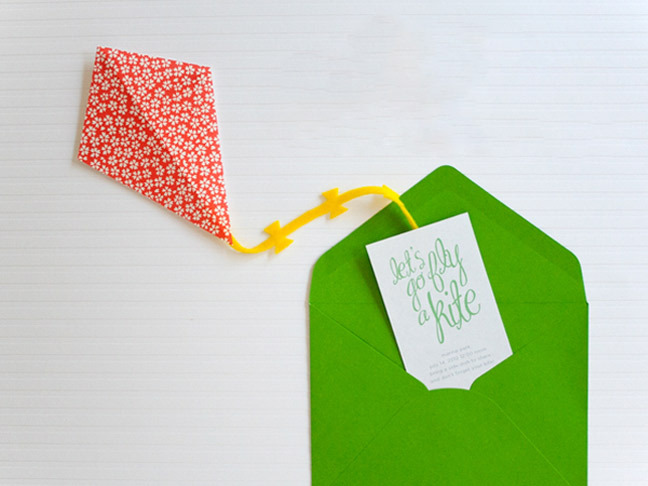 I love these sweet DIY invitations! 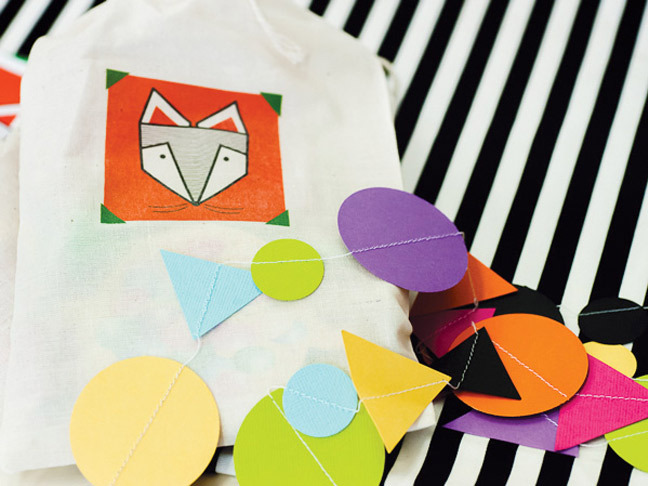 A fun and graphic twist on an animal-themed party, this foxy celebration is my favorite pick for those of you on the hunt for fun spring party ideas. The colorful modern look is just so festive. 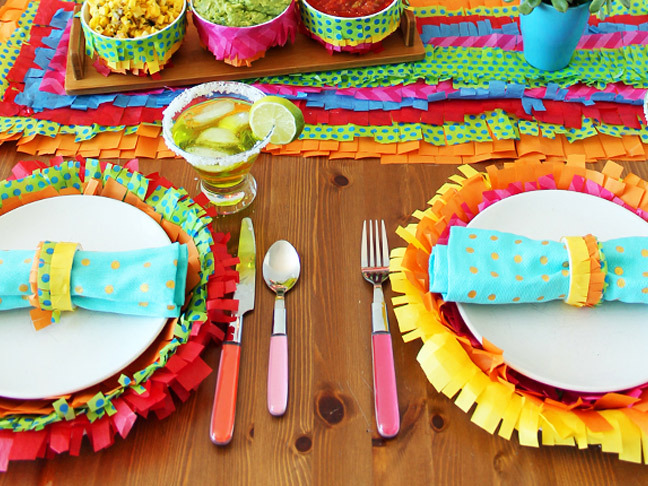 Speaking of festive, serve up tacos on a table decked out in piñata inspired decor and you've got an instant hit! The colors are so cheerful, and while they certainly hint at the summer to come, I think this party theme is equally perfect for spring. 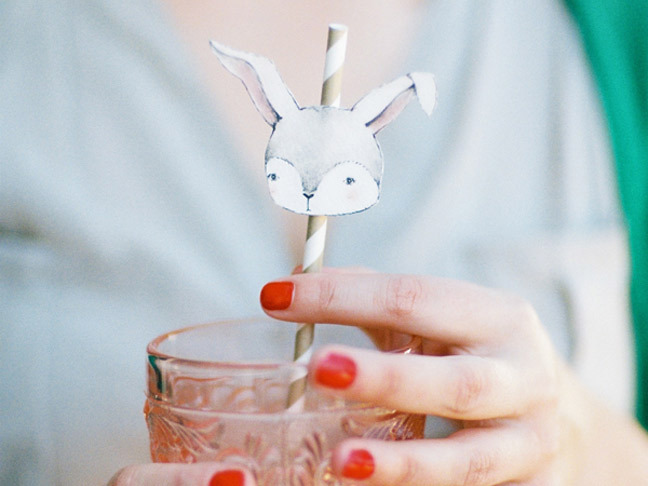 See more details at Brit + Co.
Party Supplies, Stationery, and Mobiles from Splendid Supply Co.